G.S. 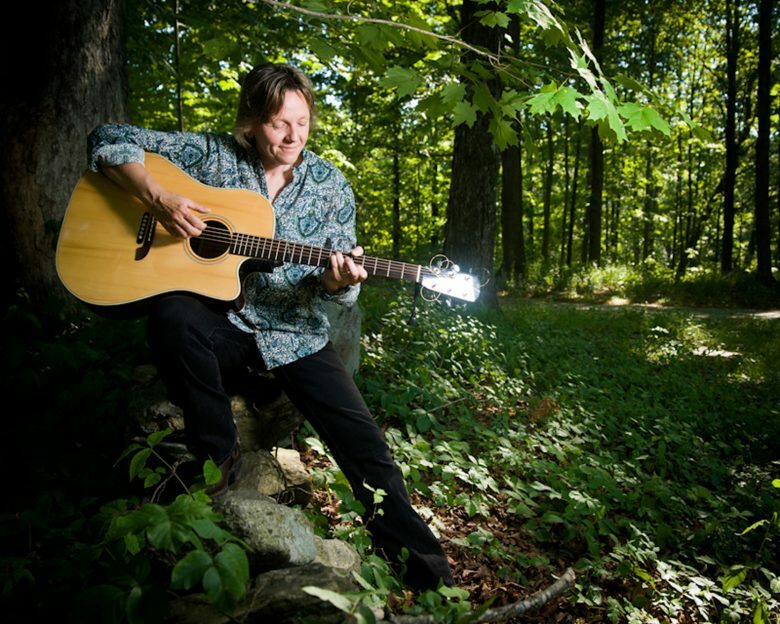 Picard bridges the gap between folk and rock, equally at home with a fingerstyle ballad or rhythm driven bootstomper. Her original tunes run the gamut of content and emotion. She has released four CDs and is currently in the studio working on her fifth. She has opened for a variety of artists, including Patty Larkin and Cheryl Wheeler. In addition to her solo work, she also regularly plays the central Massachusetts club circuit with her cover band, Retro Stew, and as a duo with longtime collaborator Ed Morgan in Catch 23. Her energy, wit, and powerful delivery make for an entertaining evening full of great tunes, stories and a surprise or two.